Bitcoin and PDFs might seem like very different and unconnected things. However there are surprising similarities between them. Bitcoin is changing the way finance works, bringing it into the digital age. Likewise PDFs brought us documents for the digital age. The defining factor of Bitcoin is that it is an online currency that is not tied to anything physical. Whereas normally you would need either notes, coins or a bank card to buy something, with Bitcoin you only need a ‘digital wallet’ which does not physically exist. Similarly, PDF files are not physical documents. In the past most offices had numerous filing cabinets full of paper. Now it is much more likely for documents to be digital, and 70% of these digital documents are PDFs. With both Bitcoin and PDFs, this means that there is less risk of misplacing your money/documents. However when the zombie apocalypse comes and we lose access to computers, we will not be able to use either. Both are entirely dependant on computers. 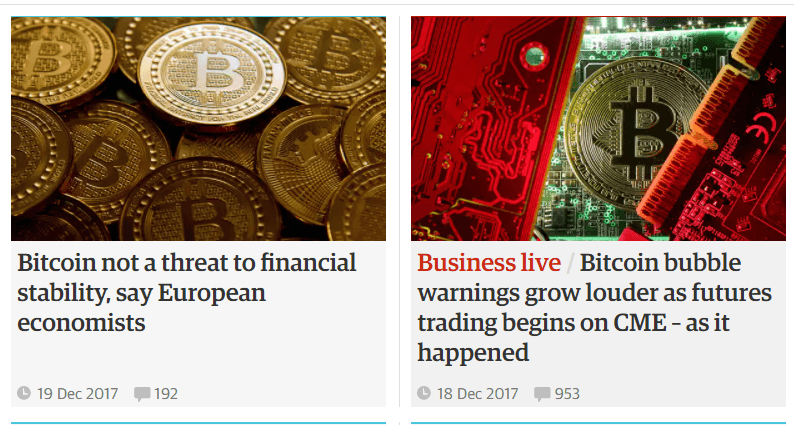 No one controls Bitcoin. It has no central bank or single administrator. There are both pros and cons to this. 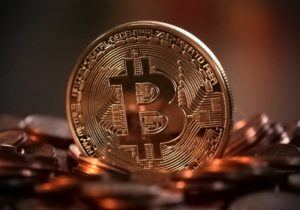 The good news is that it means that users of bitcoin avoid the processing fees of banks, and as it is a global currency you can use it anywhere. But the fact that there is no mediating bank means that the system is largely based on trust. There is not the same protection from fraud as with traditional currencies. And if you buy something with Bitcoin and the vendor goes out of business, they may well not reimburse you. Like Bitcoin, the PDF file format is also based on trust. It does have a specification, but you don’t have to follow it and deviations from it are common. As with Bitcoin the lack of enforcement/regulation means that there is greater freedom. You can make a PDF file that break the specification but still displays in Acrobat. But this means that it can be difficult to know if a PDF has been created properly or not – you have to trust that it has. For example our PDF library has functionality to extract text from the PDF. However if the file does not contain real extractable text then this will not be possible, even if text appears when you view the file. So with both Bitcoin and PDF, you are giving up the certainty provided by guidelines and regulation for the freedom to set your own rules. This requires trust. In reality, most people do not understand how Bitcoin works. It is easy to see how physical currency works: you swap one object of value for another. 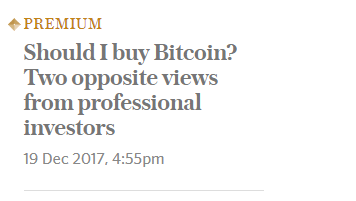 But a full understanding of Bitcoin requires in depth technical knowledge. Most people could not tell you what ‘blockchains’ and ‘miners’ are. Similarly, PDF files are a complex format. Everyone understands how documents are created when they are just writing on a piece of paper. But if you asked someone to explain the PDF file format most people would not be able to. The specification is huge, and understanding all the commands that can be used in PDF creation takes a big time and effort commitment. Even here at IDR, where we have been working on our PDF library for well over a decade (and know more about the PDF format than is probably healthy) we still come across new things we have not seen before. So there you have it, 3 similarities between Bitcoin and PDF. Can you think of any others?